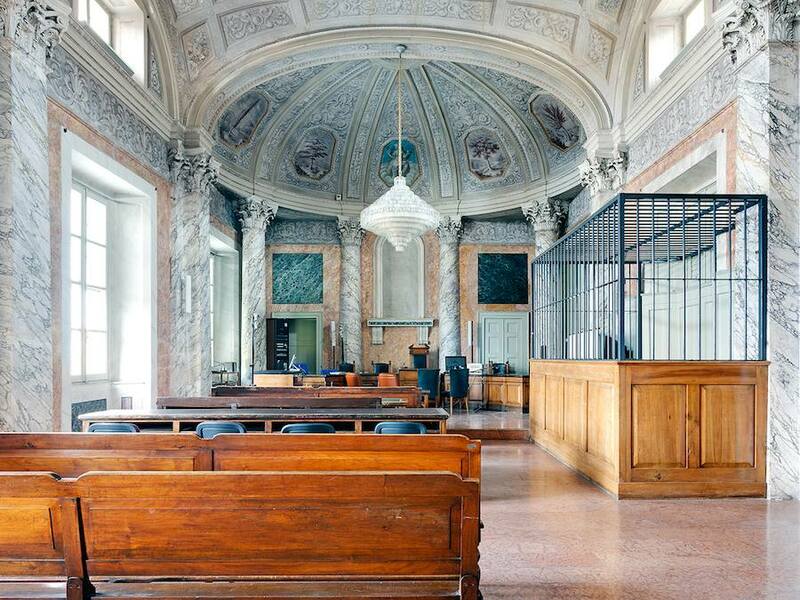 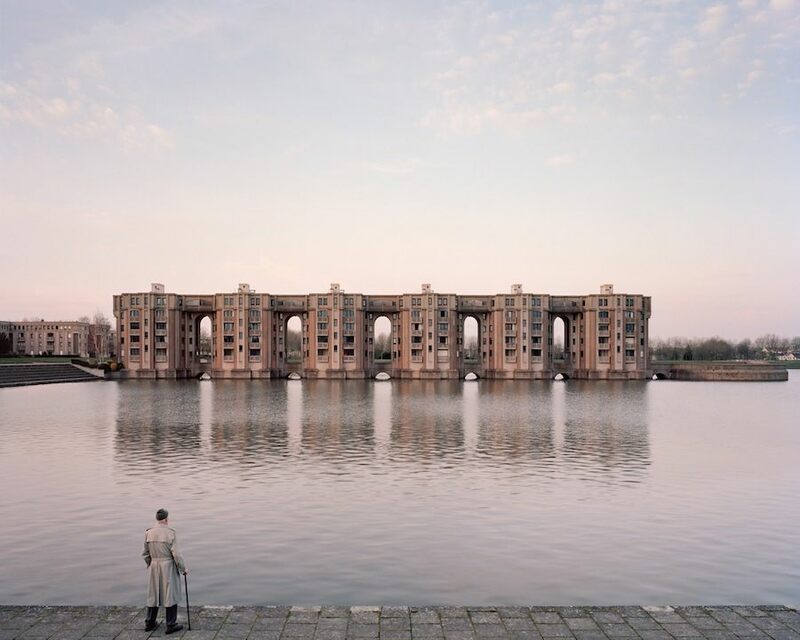 Fragments of Justice photo-essay by photographer and filmaker Luca Sironi portrays the austere architecture of empty Italian courthouses once the legislative performance and human drama leave space to a timeless silence. 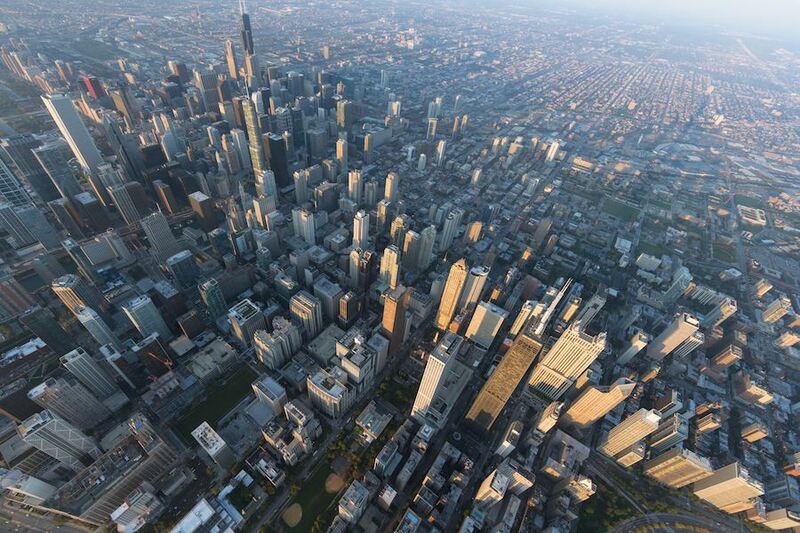 Iwan Baan shot an aereal portrait of Chicago capturing both architectural landmarks and the broader cityscape for the first Chicago Architecture Biennial. 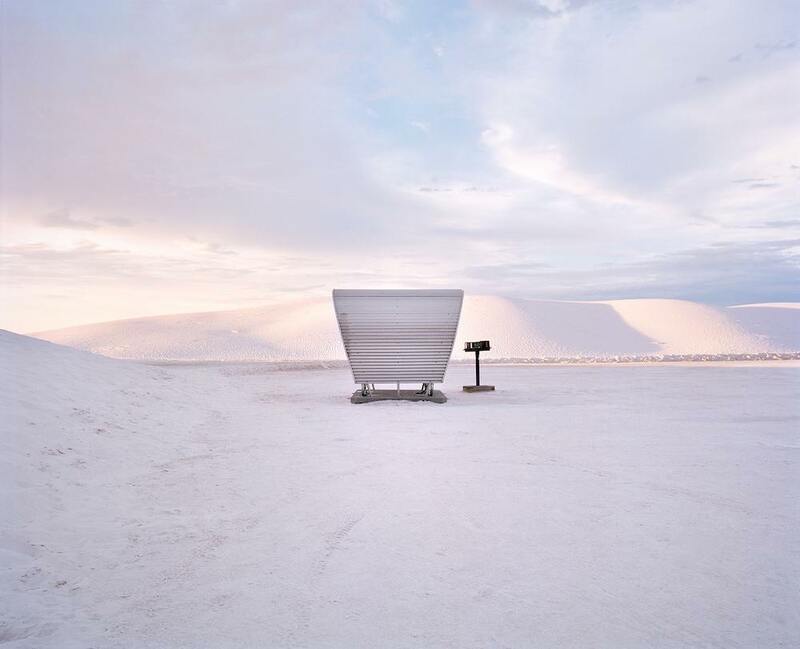 Photographer Ryann Ford crossed the United States in search of the last rest stops, vanishing relics of the american roadside that are being inerosably replaced by impersonal commercial hubs.